Get Your Painting Project Started – Simple! As the premier commercial and residential painting company in Portsmouth and the NH Seacoast, we can’t wait to help you with your painting project! Get in touch with us by filling out some quick information. We’ll be in touch with you in as little as one business hour to get your quote started! Or Call Us At 603-821-9799. Our painting services for the inside of your house or home range from wallpaper and popcorn ceiling removal through the sanding, priming and painting of walls, ceilings, and trim. Basically everything but the carpet and pets! 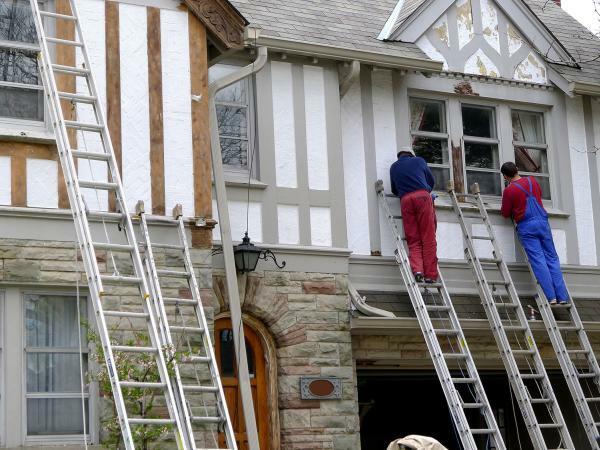 Our painting services for the outside of your house are expansive. We specialize in ‘whole house and home’ one stop service. From scraping and power washing, through priming and full multi-coat paint. We can cover anything else outside of your house as well – just check out our Specialty Services. All the great home and house services… but for your Business! Bars, Restaurants, Shops and more are some of our most satisfied customers. 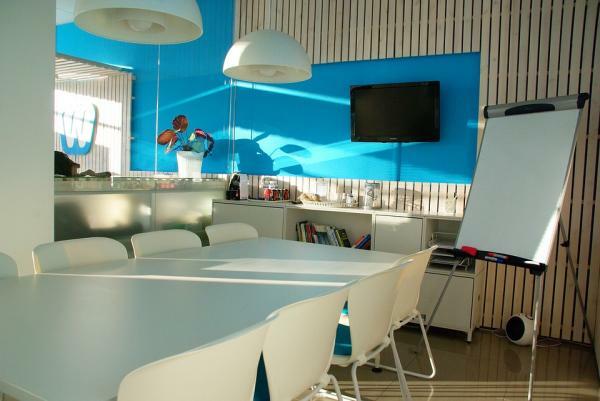 Make anything from your office space to a commercial condo property shine. Want a yearly or Organized schedule to refresh – we can set you up with a plan that works for your budget. CONTACT OUR PAINTING CONTRACTORS TODAY! Professional, Experienced and Fairly Priced Painters in Southern New Hampshire. Do you love sanding down and meticulously cutting in fine trim and molding all around your house to a glass coat finish as much as our painters do? – I bet you Dont! Call us today and we’ll brighten up those edges. It’s amazing what a fresh coat of professional paint will do, and your kitchen is no exception. Think you need thousands of dollars in new cabinets? You might be pleasantly surprised. From basements and attics to every bedroom and bathroom in between, we have you covered. Including complete washing and power washing, sanding and scraping, multiple coasts of primer and paint for a lasting finish. Garage, Porches, Patios, Decks, Barns, Sheds and all other types of outdoor structures. If its made of wood, vinyl, metal, or stone – we got you! We do a great job on the fence as well. 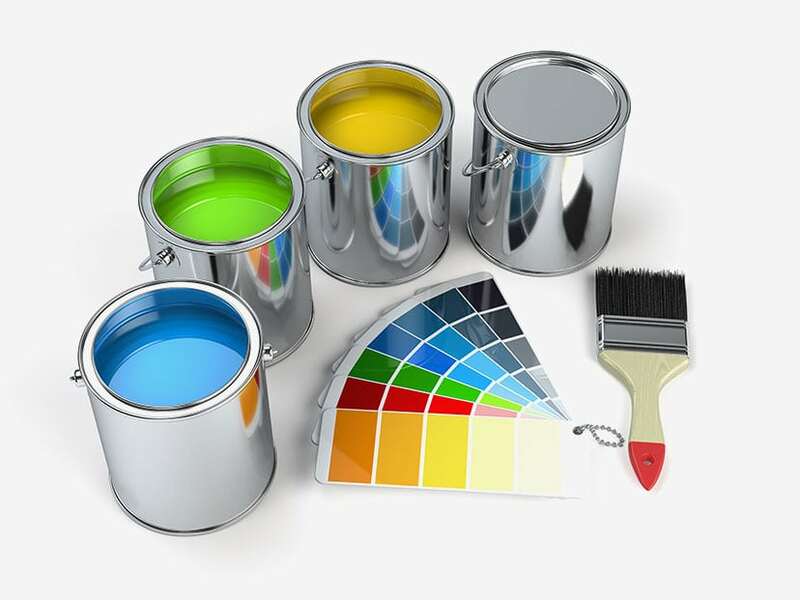 From complete new project, restoration, or just a touch up our painting contractors will get you a quote fast and be in and out overnight, so you can worry about running your business not being closed for a paint job. We also do retained contract work if you just like to switch up the colors or keep the walls fresh every 3-6 months or a year! Get on a schedule and get back to business. From small and large Office and commercial buildings or warehouse space, our painting contracts are available to assist with your needs in a professional, cost effective, and organized manner. Painting Contractors in Northern MA. Painting Contractors in Southern Maine. Give us a shout today and we’ll get back to you with a free estimate. Our experienced and professional team of painters in Southern NH is here to assist you with any painting job you need around your home or business. Large exterior project or quick interior touch up, we are dedicated to completing your job in a cost effective and timely manner. Our Painters are available around your schedule. We have painters local to the Portsmouth and general Seacoast area including Stratham, Exeter, Dover, Rye, Greenland, and Hampton NH. 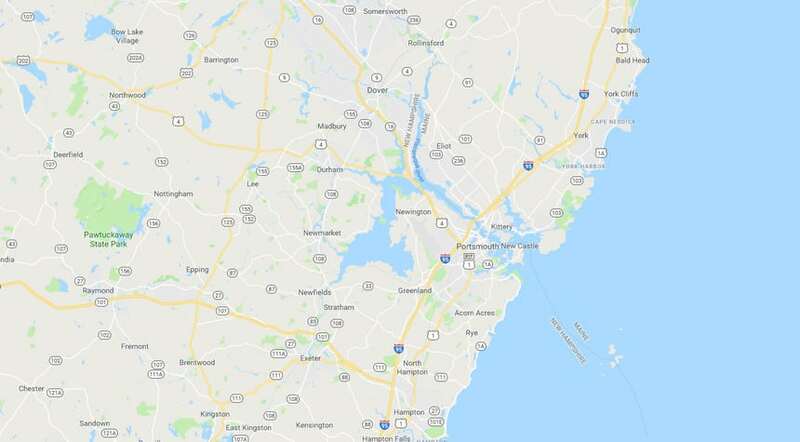 We will also travel to Northern Mass or Southern Maine such as York, Kittery and Berwick.